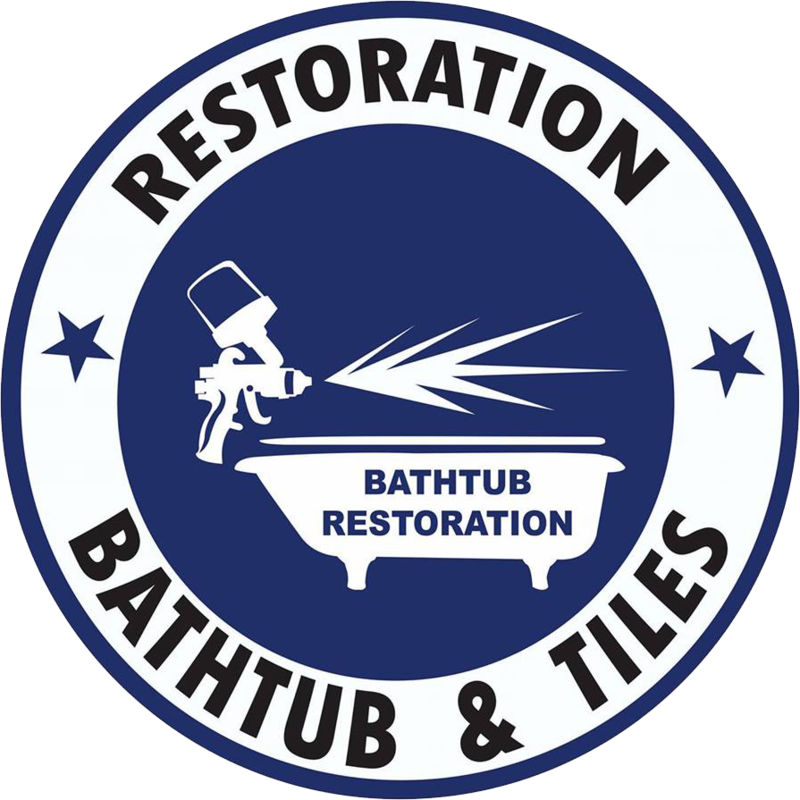 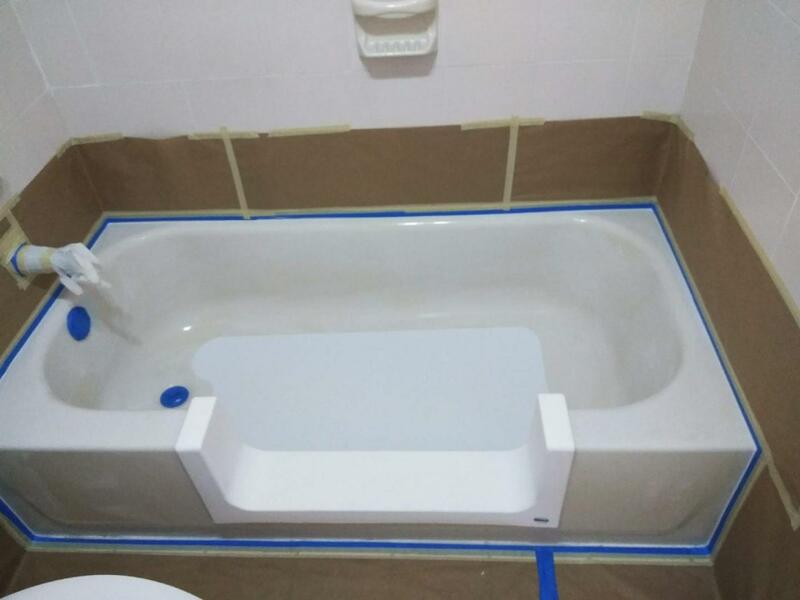 Bathtub Restoration, Miami, Miami Dade, Broward - ESTEBAN ALFONSO REFINISHING CORP.
Bathtub Restoration and Tiles will convert your existing tub into a step-in shower! 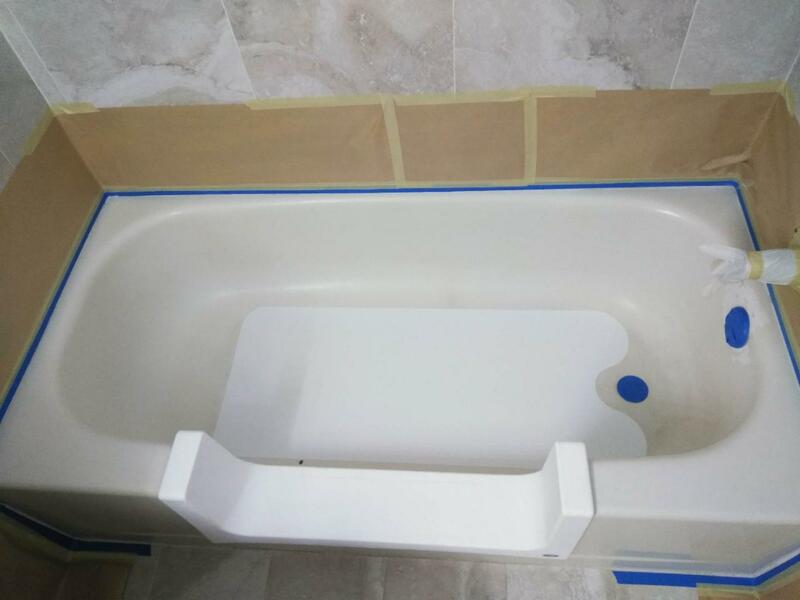 You will step in, then take a bath or shower. 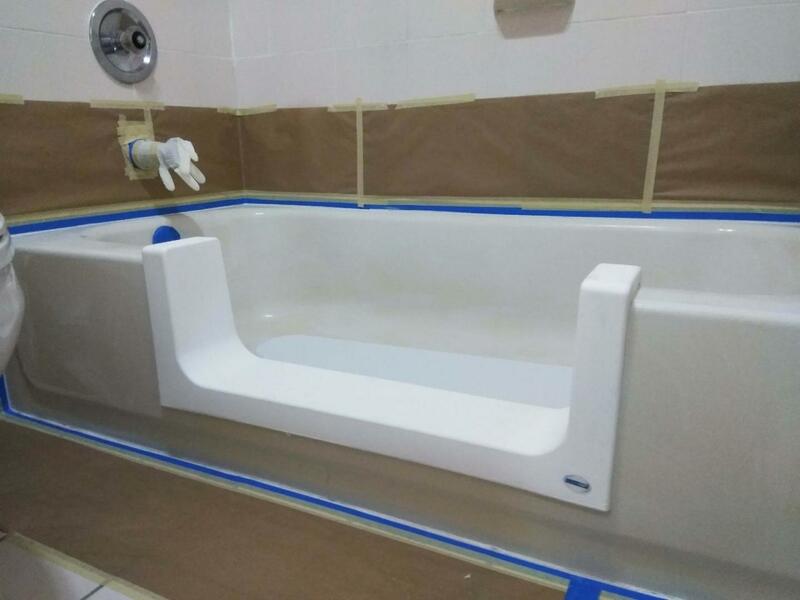 We can design a left or right hinge configuration which creates an easy bathing solution. 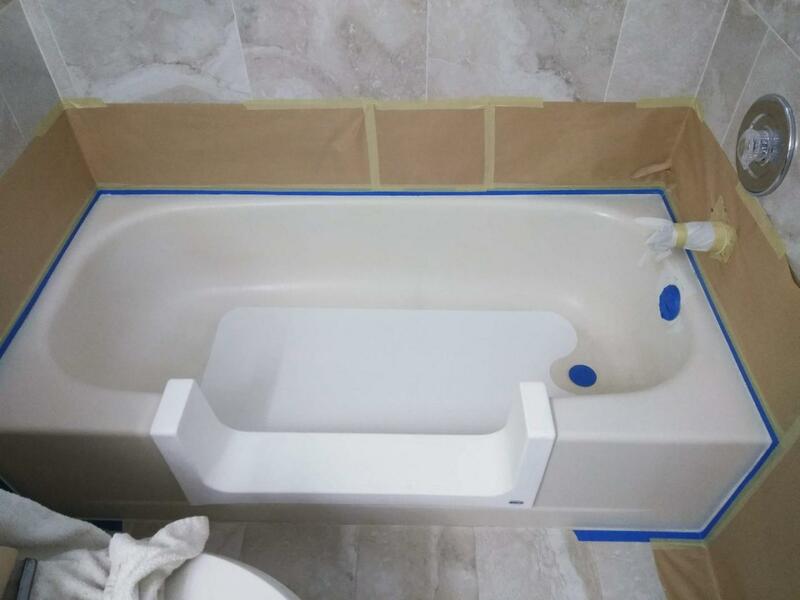 We can configure your bathroom as traditional a bathtub or step-in shower, with removable unit locks for quick release.